It Just Doesn’t Get Any Better! This is it. Nirvana. 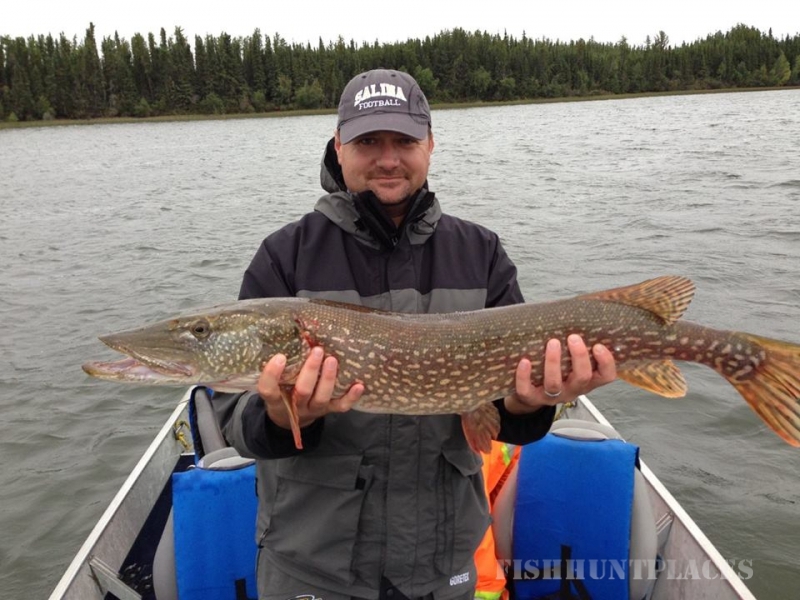 A fisher’s paradise. 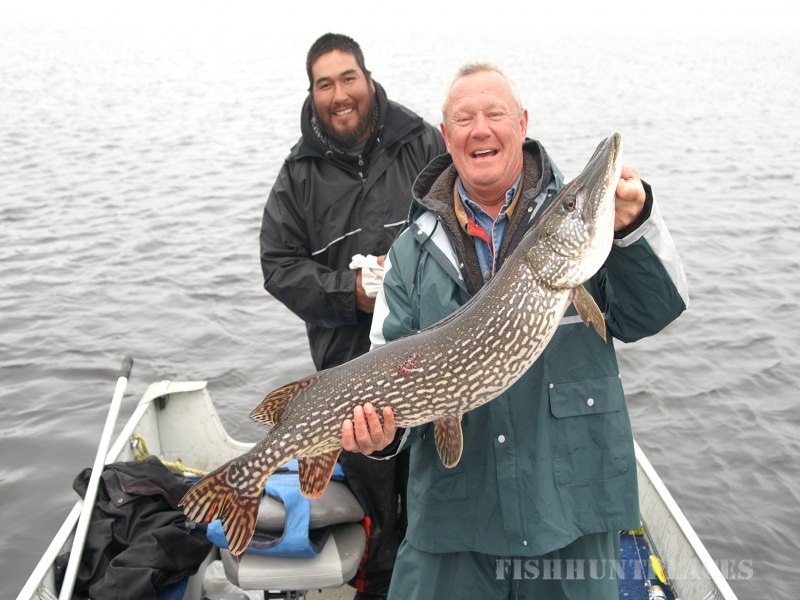 A hidden trove of trophy fish abound, often offered up to astonished newcomers to the sport as readily as to those ardent anglers who have all the experience in the world. 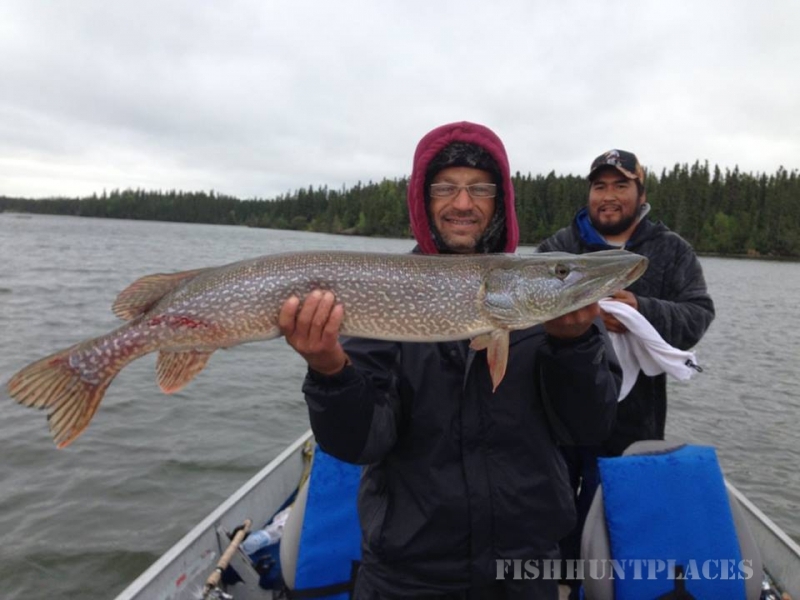 Kississing provides outstanding fishing for northern pike, walleye, and lake trout from mid May all the way to early October. 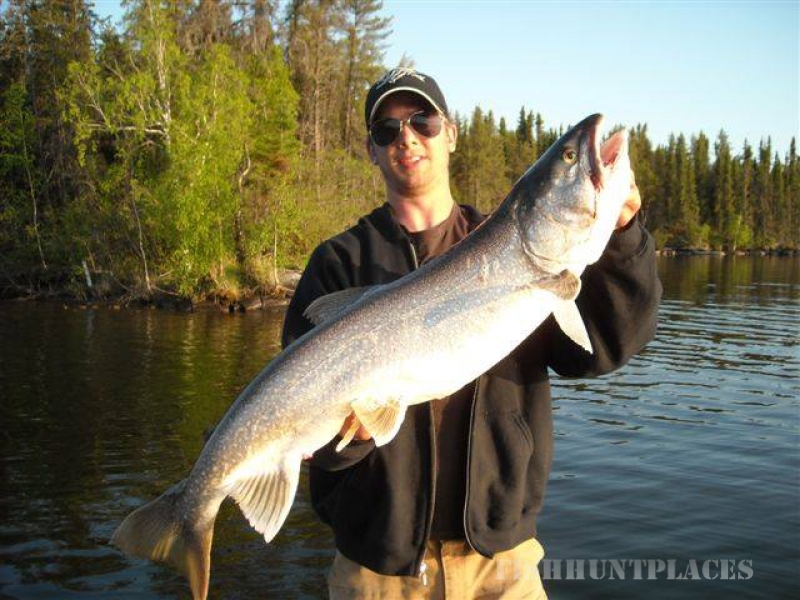 The vast Kississing waters withhold a fishing adventure that may very well provide you with the best fishing of your life! 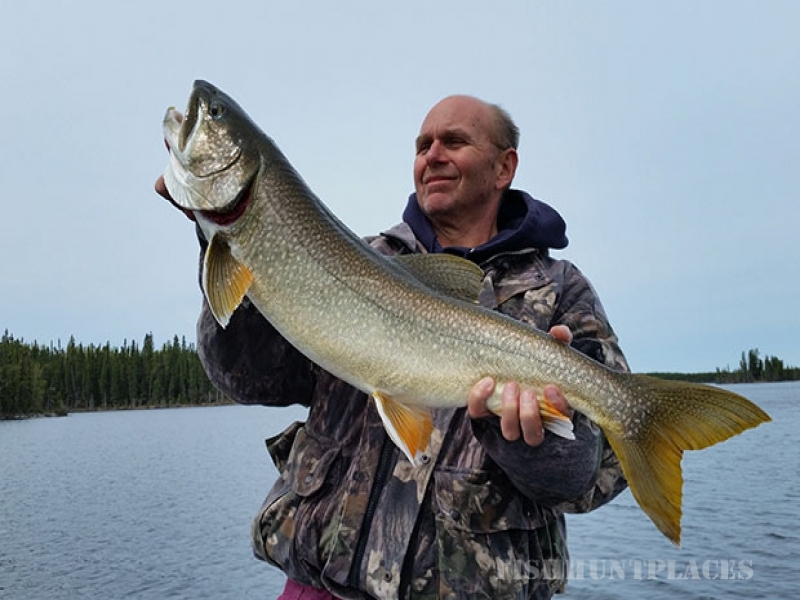 There’s no need to make up big fish stories in this part of the world, though people may not believe their ears when you tell them about the size of the fish you caught. Luckily, you’ll have the pictures to prove it. 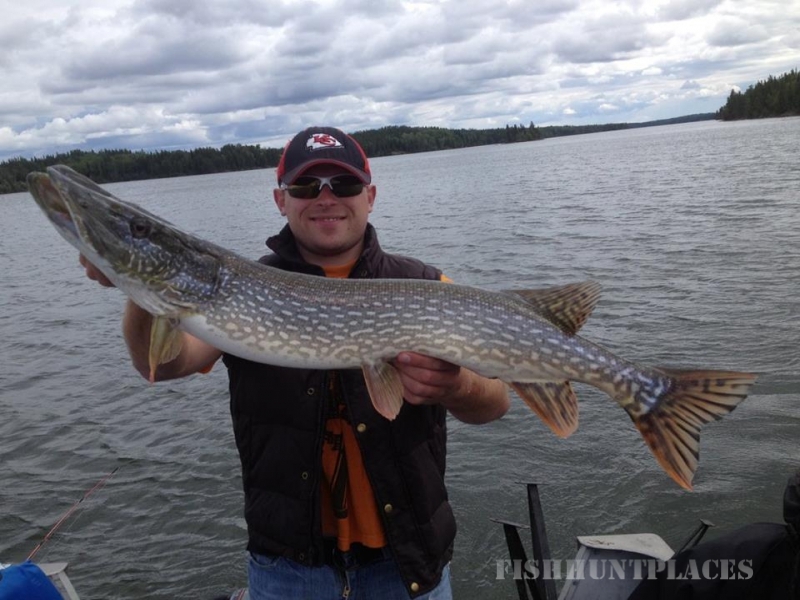 Kississing Lake is renowned for its monster pike. 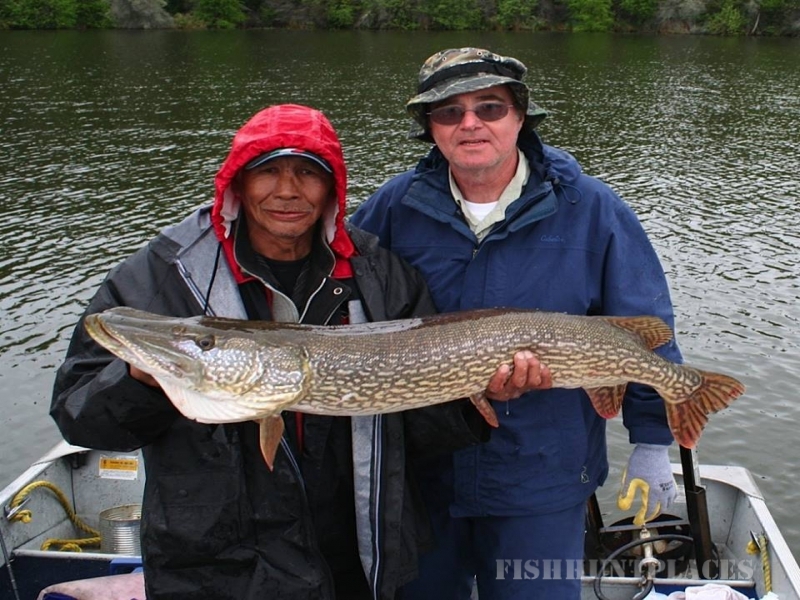 The northern pike is an aggressive fish, which can be found in abundance in low-lying weed beds through mid-season, and in somewhat deeper waters in late spring and early fall. 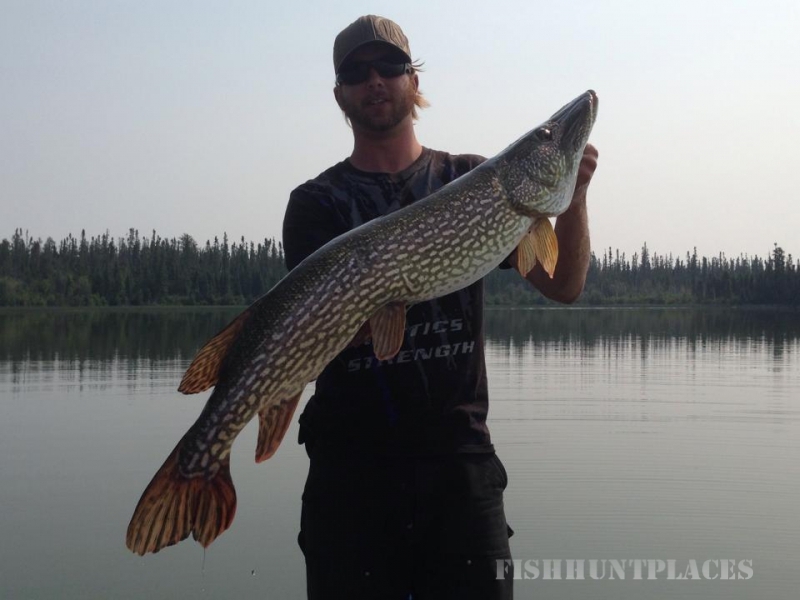 Some of our largest pike are caught in the month of August. 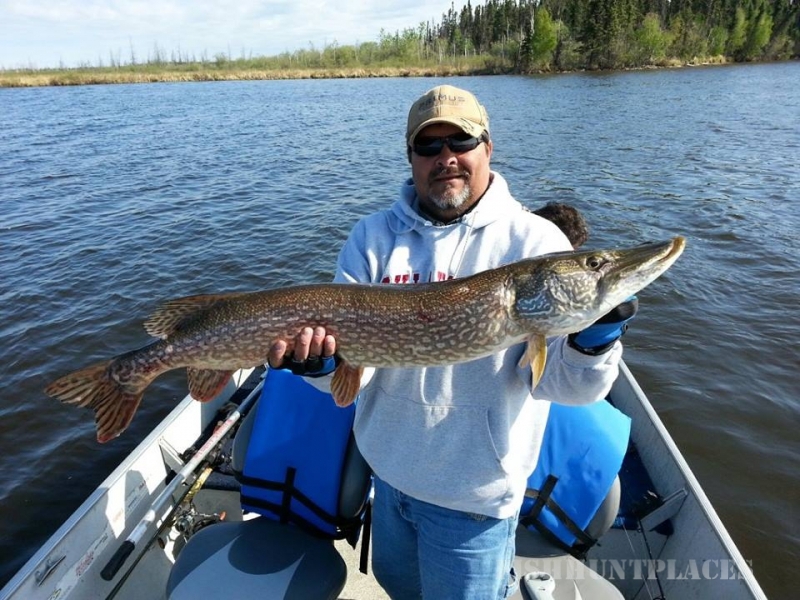 You don’t want to miss out on a Crow Lake fly-out if it’s mainly pike that you are after; it is a pike fishermen’s paradise.